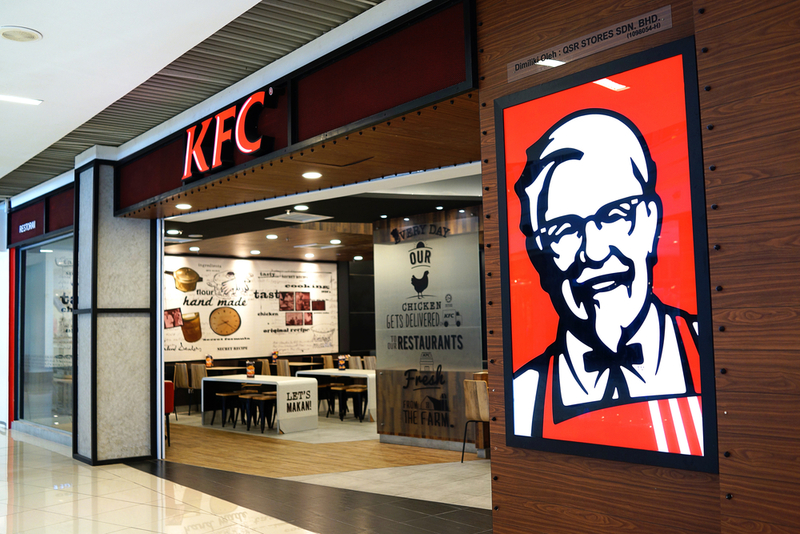 KFC, also know as Kentucky Fried Chicken, or Kan’t Find Chicken, has been been experimenting in losing hundreds of thousands of pounds over the last few days by closing many of its restaurants, in a move some have dubbed ‘Brexit prep’. The fried chicken giant recently changed its delivery contract to DHL, who appear to have misunderstood the delivery part of it. As a result chaos ensued across the country, with hundreds of handbrake turning, Fiat 500 driving, teens, being forced into KFC rivals, Maccy D’s, for their sustenance instead. One pleasing outcome however was for vegans, who, for the first time in KFC’s 88 year history are now 100% catered for by them by not being open.